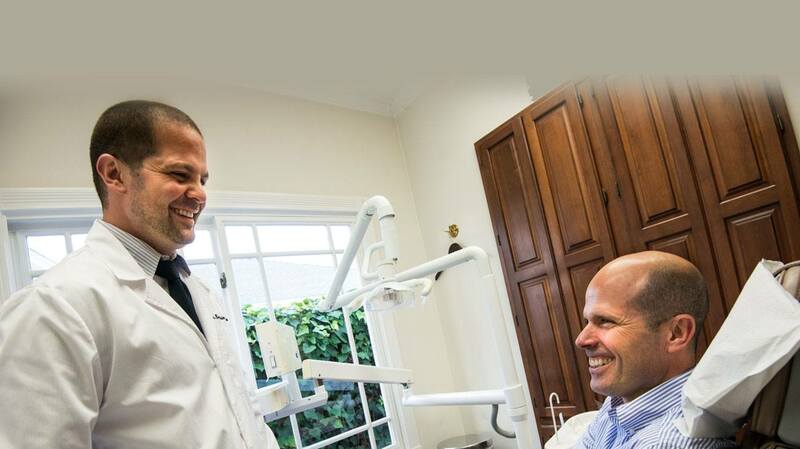 Are Dental Implants in Larchmont Village the Option You’re Looking for? 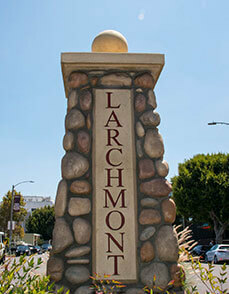 Dental implants in Larchmont Village are the single best approach to restoration known to modern dental science. They offer substantial advantages over other therapies such as crowns, bridges, and dentures. Implants can last 10 years to a lifetime, as long as they receive reasonable care. Have you ever wondered what makes natural teeth strong enough to last for decades? The answer to the question lies beneath the gum line, in the part of the tooth known as the root. Like a sunken foundation supporting a huge skyscraper, the root gives the rest of the tooth much of its strength. Unfortunately, the roots are vulnerable to attack, both from mouth trauma and decay causing bacteria. Over time, this can lead to widespread tooth loss, a problem which threatens every aspect of the patient’s well-being. Some of the traditional approaches to this problem include crowns, bridges, and dentures. Each form of therapy has helped millions of people to live better lives over the years. But all of them suffer from a common weakness. They do nothing to replace the root of the tooth. For this reason, they can be thought of as surface-level restorations only. Dental implants overcome this weakness by replacing distressed roots with a tiny and immensely strong titanium post that fuses itself to the patient’s jaw. This occurs through a natural process called osseointegration. The result is the closest thing modern dental science can offer to a fully restored natural tooth. Tooth by tooth restoration. This is a great option for those who still retain most of their natural teeth. Each restored tooth is supported by its own separate implant. All on four or all on six restorations. With this approach, it’s possible to restore as many as six teeth all at once. 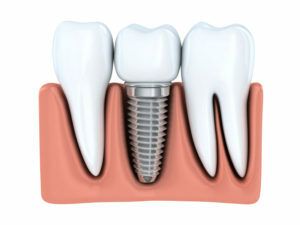 The restoration is supported by a series of underlying implants. Implant-supported dentures. This option combines the convenience of dentures with the stability of implants. The wearer is able to remove the denture plate for cleaning or for other reasons. Unlike traditional dentures, an implant-supported denture will never accidentally come loose. Are Implants the Restoration Approach You’re Looking for? Only a qualified implant dentist can answer this question for sure. 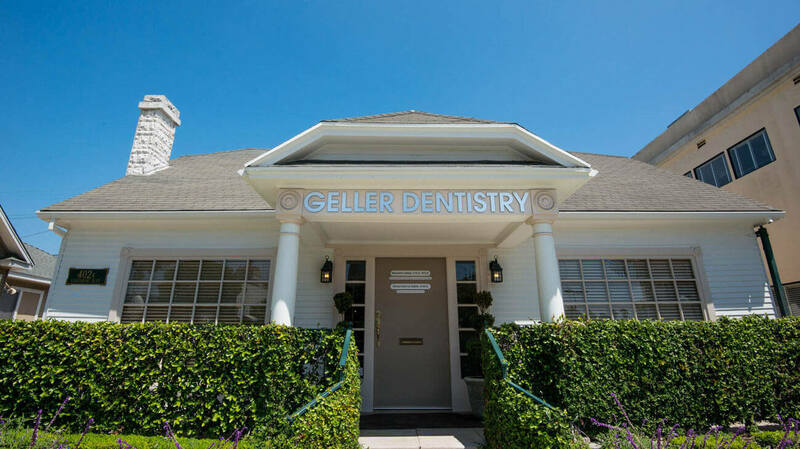 During your initial appointment, he or she will perform a complete dental examination, review your medical history, and discuss your restoration goals with you. It’s important to know that dental implants do require sufficient amounts of healthy underlying bone to support the restoration. In many cases, a qualified dental surgeon can treat this problem by performing a bone graft. Dental implants offer millions of patients the opportunity to enjoy a better life, free of the limitations presented by other types of restoration. Talk to your dentist soon about this exciting and innovative form of dental treatment. 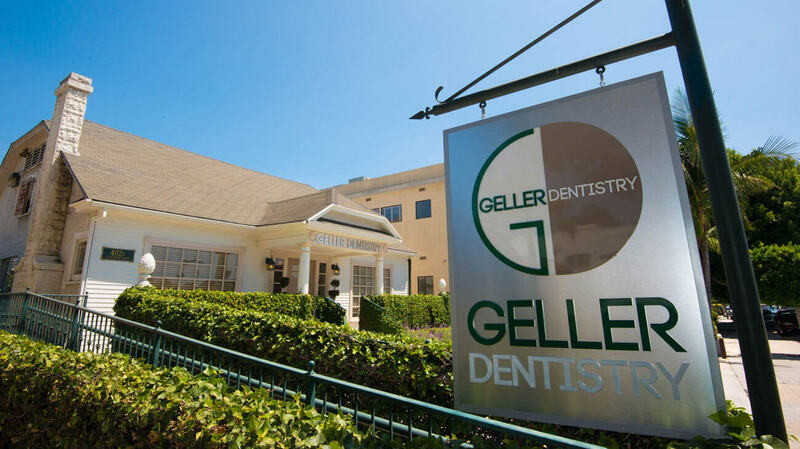 Dr. Benjamin Geller earned his DDS degree from the University of California at San Francisco. He’s fully trained in many forms of cosmetic and restoration therapy, including implant placement. You can reach his office online or by calling (323) 467-1472. 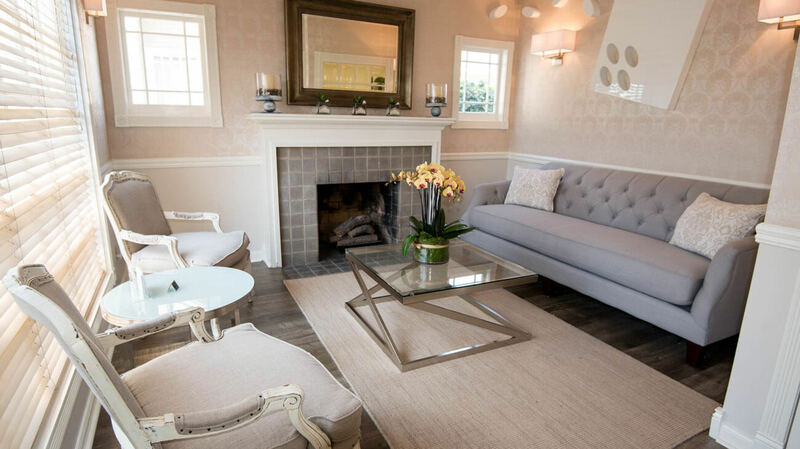 Comments Off on Are Dental Implants in Larchmont Village the Option You’re Looking for?